Four young KIMAA students attempted a grueling six-hour Black Belt Grading: James Lenton and Ben Ng were promoted to 2nd Dan, and Rebecca Humphries and Alex Lloyd to 1st Dan. 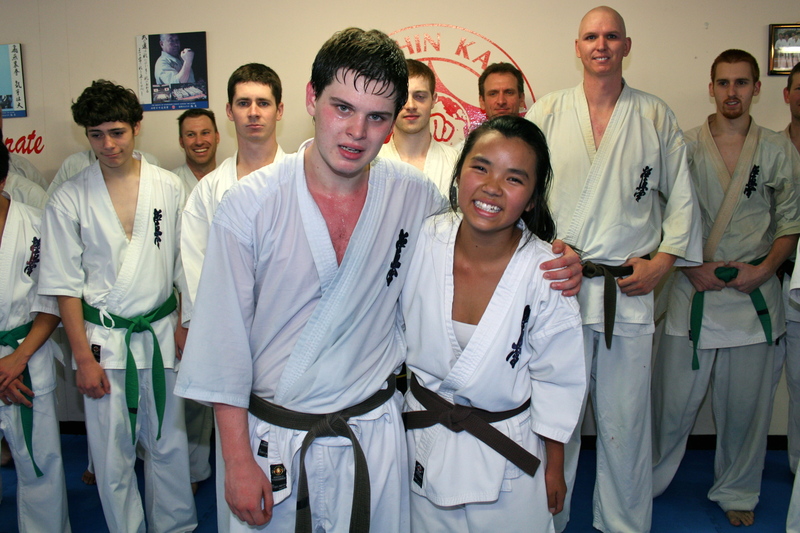 Many other senior non-black belts participated in the grading as well. The grading took place on March 26, and the grades were awarded on April 15.